When it comes to starting your Skin Clinic, you will need to purchase a wide variety of Skincare equipment. 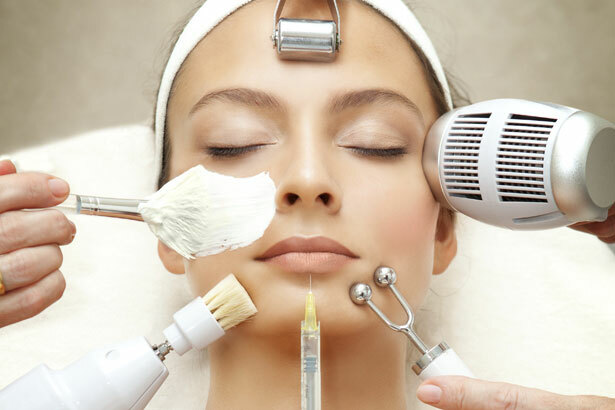 Several types of Skincare equipment are essential for your Skin Clinic and the list of must-have equipment includes 9 in 1 OV Facial Machine, Permanent Hair Removal Machine, Skin Lifting & Tightening Machine, Skin Resurfacing Machine, and more. 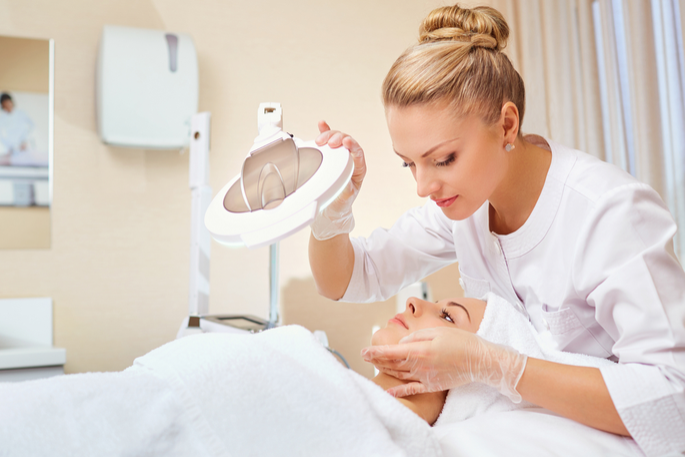 Since your services will most likely revolve around these types of skin care equipment, when it comes to buying the equipment there are few factors that you should consider. Especially when starting a new Skin Clinic, new owners often think more with their budget than what will work for the long term. They often choose an inferior item that will break down within a year or two. Spending just a bit more may have your equipment lasting 5, 7 or more years, saving you a lot of money overall. If you want reliable and durable products, the cost will make a difference. Feedback from customers that use this type of equipment can help you find the right product. They have had experience using the equipment and will be able to tell you the pros and cons. While buying the equipment, check the warranty for each item. Manufacturers often offer an additional warranty on the products that have higher quality. In case of equipment breakdown, equipment under warranty can be easily repaired and replaced at minimal charges. Don’t forget to save the warranty information once you’ve purchased the item. ADDITIONAL WARRANTY DOES MATTER. 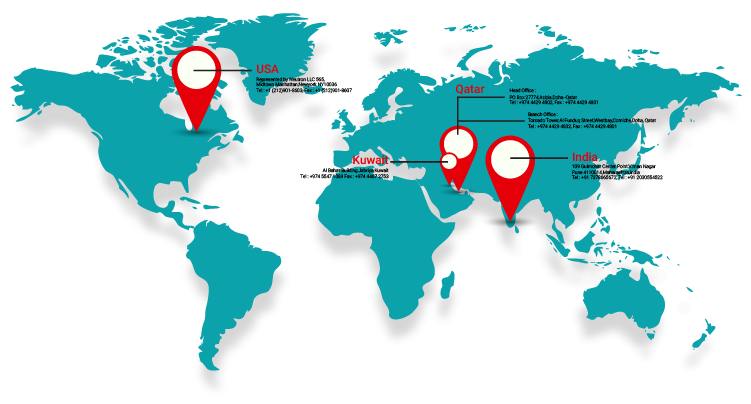 It is advisable to check suppliers offering schemes and discounts for the Skincare Equipment. This will help you save on the overall cost of the Skincare Equipment that you purchase. Check on the easy payment terms offered as well. These are a few tips that can help you when buying Skincare Equipment for your Skin Clinic. SUBSCRIBE TO OUR NEWSLETTER & START RECEIVING NEW THINGS ON YOUR EMAIL ABOUT YOUR INDUSTRY!